John’s Note: Mossy Oak Pro Matt Morrett works for Zink Calls (www.zinkcalls.com) and Avian X Decoys. Matt won the Junior and Senior Grand National Turkey Calling contests, and the World Friction Turkey Calling Championships five times. He was only 16-years old when he won his first World Turkey Calling Championship. 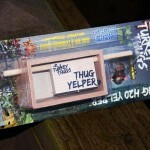 Well, I’ve hunted a lot of tough turkeys. 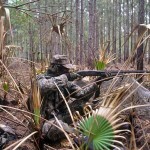 But I guess the toughest turkey I ever hunted was a gobbler in north Florida, right on the Florida-Georgia border. 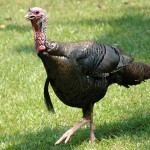 A friend of mine, Vandy Collins, took me to a turkey that another hunter had shot 5-days before we hunted him. 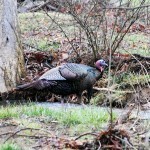 Although the other hunter didn’t kill the turkey, he did give him a thorough lead shower. 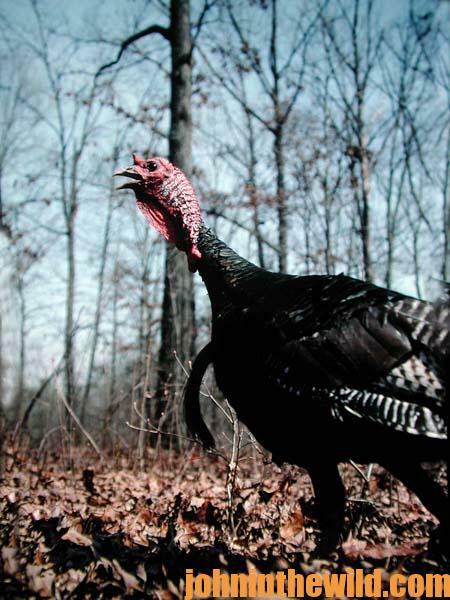 Unfortunately, when I go into a hunting camp, the landowner or the people in camp generally “allow” me to hunt the worst gobbler on the property. 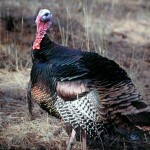 I don’t think you can hunt a tougher turkey than a gobbler that has been sprayed with turkey shot and been missed. 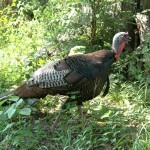 When we got to where we could hear the turkey that day in Florida, the bird was roosted in some flooded timber. 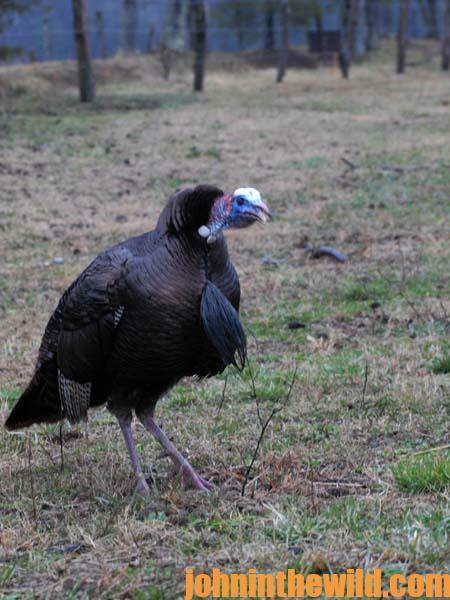 This gobbler answered me every time I called to him, but he wouldn’t come in to my calling. Finally, I asked Vandy, “Which way does this turkey usually leave this swampy area?” Vandy pointed in the opposite direction to where I was trying to call the turkey. So, we left the gobbling turkey and went to the spot where Vandy had seen and heard the gobbler walk off to, after he flew down from the roost several consecutive days. Once we were set-up, I cutt about three times on a friction call. To learn more about turkey hunting from the masters, get these Kindle eBooks and print books by John E. Phillips, including: “The Turkey Hunter’s Bible (available as an eBook or in paperback),” “PhD Gobblers: How to Hunt the Smartest Turkeys in the World,” “Turkey Hunting Tactics,” “How to Hunt Turkeys with World Champion Preston Pittman,” “The 10 Sins of Turkey Hunting with Preston Pittman,” and “Outdoor Life’s Complete Turkey Hunting.” Click here to get these books. 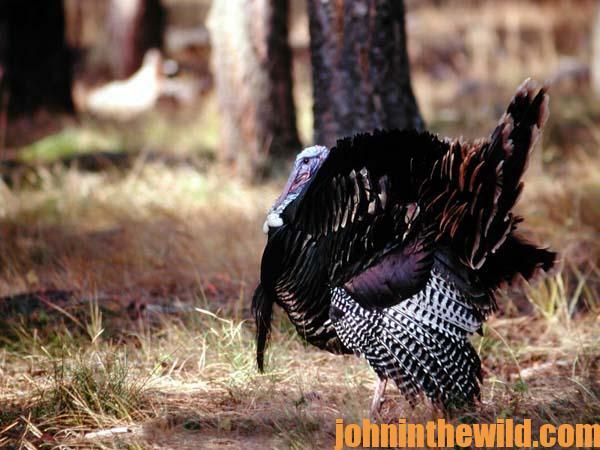 To get John’s newest book, “The Turkey Gobbler Getter Manual,” for free, click here.